Neways, originally named “Images and Attitudes”, was founded in 1987 by Tom and Leslie D. Mower. The company was renamed to Neways in 1992. The Mowers quest for safe and effective products began with the something that simple – shampoo. Tom Mower had found his calling and it became the driving force of Neways. Tom sold Neways in 2006 to capitalize on what he considered some of the most important discoveries in human health and to launch what he deems the best business opportunity in history, Sisel International. 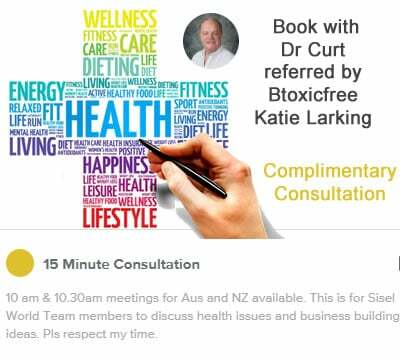 Sisel International’s mission to create health, wealth, and happiness for Sisel’s distributors and consumers throughout the world, by providing life-giving products and success-oriented opportunities. Utilizing evidence-based, high-performance ingredients, Sisel produces products that are known for being more powerful than any products Tom Mower has produced before. These highly advanced products are developed in Sisel’s state-of-the-art research and development laboratories and produced in Sisel’s world-class manufacturing facility. Sisel’s products are free from potentially harmful ingredients commonly found in any other brands of personal, skin, and hair care formulations. This is the Sisel Safe promise. Sisel products are intensely formulated to greatly exceed expectations for life extension, youthful regeneration, anti-aging, abundant energy, and vibrant health. Combining fabulous products with Sisel’s generous compensation plan means the greatest opportunity for enterprising people everywhere. 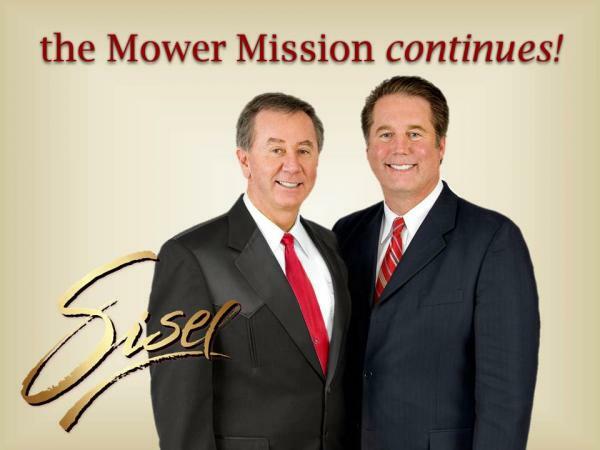 As a previous Neways distributor and lover of of the Mower Mission and Neways products, I was lost for words after discovering Sisel’s products and generous compensation plan.